Triathlon England is one of three Home Nation bodies for Triathlon in Britain. If you reside in England or are eligible to represent England you should join Triathlon England. Members will be affiliated to a region and can vote for their Regional Committee. There are ten regions in England which correspond to the English Regional Government areas. 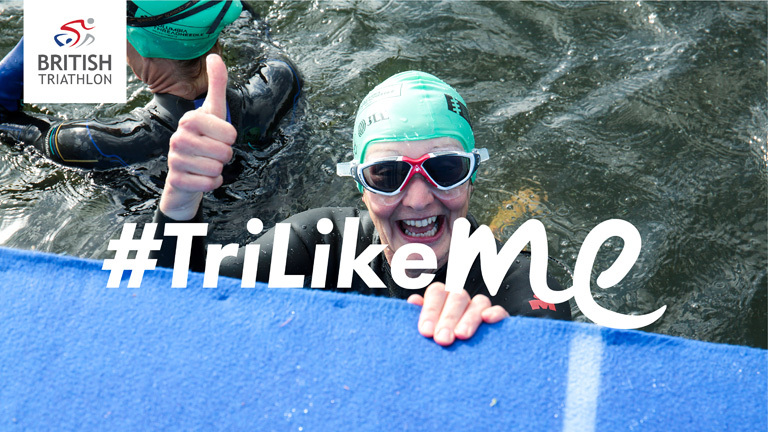 Each region has a representative who sits on the Council of Triathlon England.